Brazil's Supreme Court has ruled that ex-President Luiz Inacio Lula da Silva will be jailed while he appeals against a graft conviction. He is facing 12 years in prison on charges of accepting a bribe but had asked to remain free during his appeal. 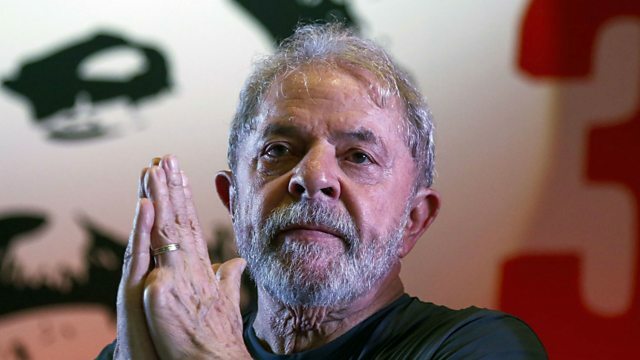 Lula claims the charges are politically motivated, and designed to prevent him from running for president in October. Human rights lawyer Geoffrey Robertson has taken Lula's case to the UN Human Rights Commission.